We’ve also built unique, Workplace-only features that companies can benefit from such as a dashboard with analytics and integrations with single sign-on, in addition to identity providers that allow companies to more easily integrate Workplace with their existing IT systems. Today we’re also announcing Multi-Company Groups, shared spaces that allow employees from different organizations to work together, to extend collaboration beyond your company in a safe and secure way. These will be rolling out to all customers in the coming weeks. Notably, there is no long-term contract required, and the free trials start from 1st January 2017, even if one signs up before then. Facebook are still filtering applications to join at this stage, so it may be a while before your organisation is provisioned should you apply today. 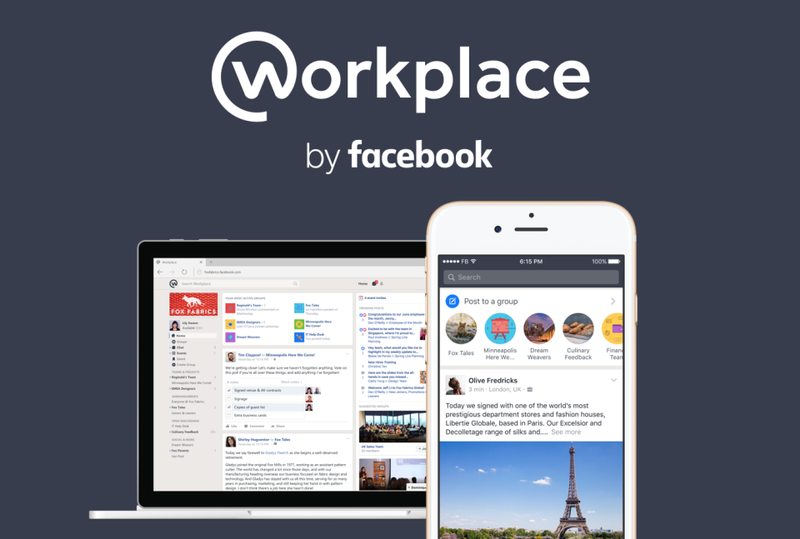 Facebook are also looking for consultancy and ISV partners for Workplace, and have launched a partner program which organisations can apply to right away. I’ve done so, and I expect that many other social business consultancies will be in the queue very soon. It’s going to be extremely interesting to see how Workplace fares, and what impact it will have on existing enterprise software vendors and solutions – both those on-premise and in the cloud. As I stated in my previous post, I see a massive shakeup on the horizon, and think that Facebook is well placed to take a leading role in improving communication and collaboration within organisations worldwide, particularly in those mid-sized businesses with fewer than 5,000 users. 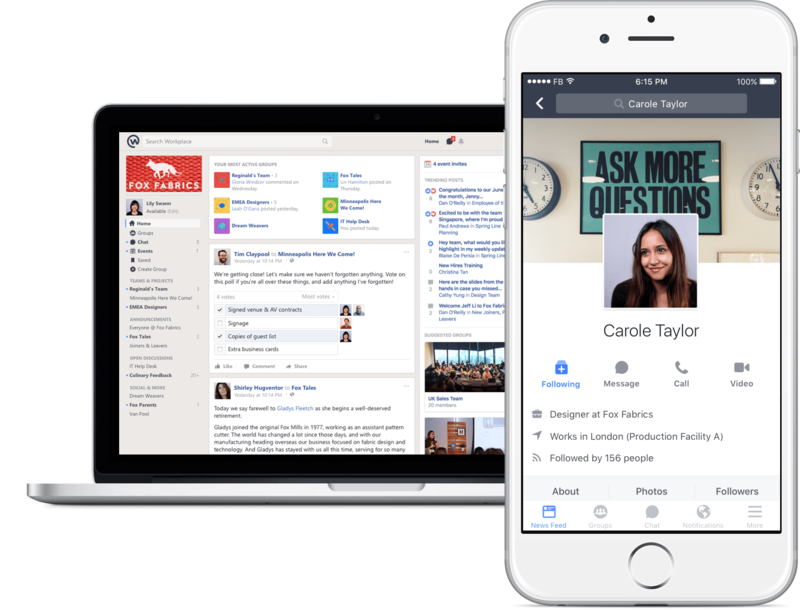 Facebook at Work launches on October 10. How will it fare?